For all of your excavating needs, George Hartshorn Paving is your number one choice. 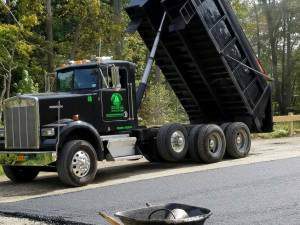 Our professionalism and attention to detail, precision and execution has helped our customers TRUST US for projects including but not limited to: septic systems, trenching, drainage, and foundations. Contact George Hartshorn Paving below for a quote on EXCAVATION!